Wellspring charges no fees, and requires no medical referral. Programs and services are available free of charge, on both a drop-in and registered basis, for individuals, family members and caregivers coping with any type of cancer, at any stage. Wellspring operates through a network of centres based in communities throughout Southern Ontario and Calgary. Each Wellspring centre offers similar programming and services, tailored to the unique needs of the community it serves. Wellspring Stratford is operated under the auspices of Wellspring London and is governed by the same Board of Directors. The Stratford Centre is guided by a Stratford Steering Committee and is responsible for its own funding. 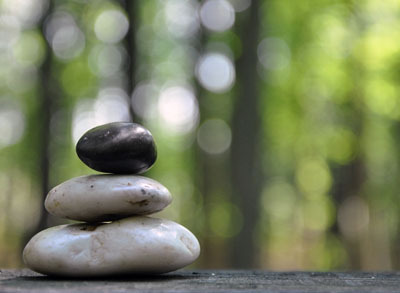 All Wellspring centres adhere to Wellspring’s values, model, and quality review processes. Wellspring Stratford first opened its doors in October 2006 under the auspices of Wellspring London and Region. Initially supported financially by the Quilt Project, Wellspring Stratford has grown to serve the Perth Huron community. Operated by the Stratford Steering Committee, Wellspring Stratford offers a warm and supportive gathering place for individuals living with cancer, and those who care for them. 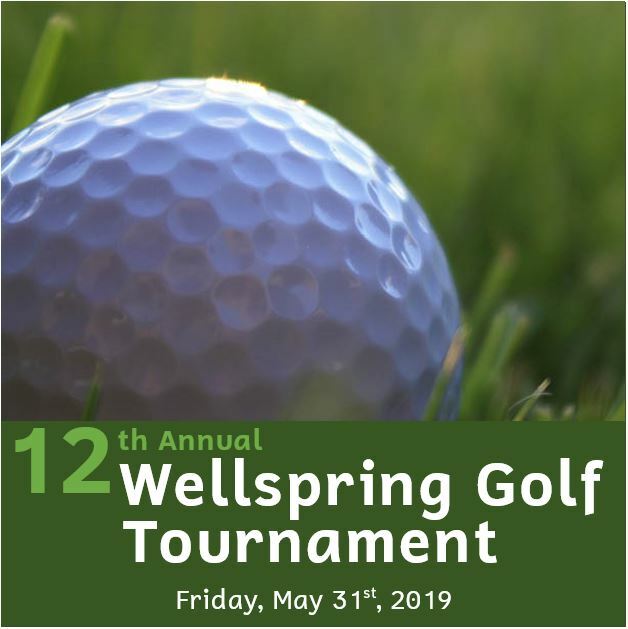 The Wellspring Stratford Program is operated under the auspices of Wellspring London and Region Foundation’s charitable registration number is: 86424 6129 RR0001.